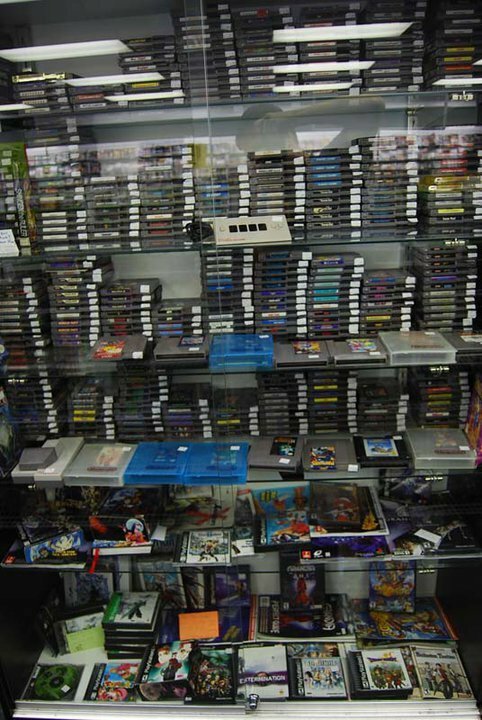 It’s been a while since I wrote about a place where I buy my games. I want to spotlight this store despite not having written anything about a game I’ve purchased here yet. I’ve only made a few trips to this store as it is on the other side of town, but both times I had a positive experience. The sales staff is friendly, and the prices were very fair, especially the copy of Super Mario Bros. 3 I picked up for only $6.99 (my favorite game of all-time and I hadn’t had a physical copy in my collection since I was 13, odd). The selection of games, movies, and CDs is also quite good. So friendly sales staff, fair prices, and a good selection of products. 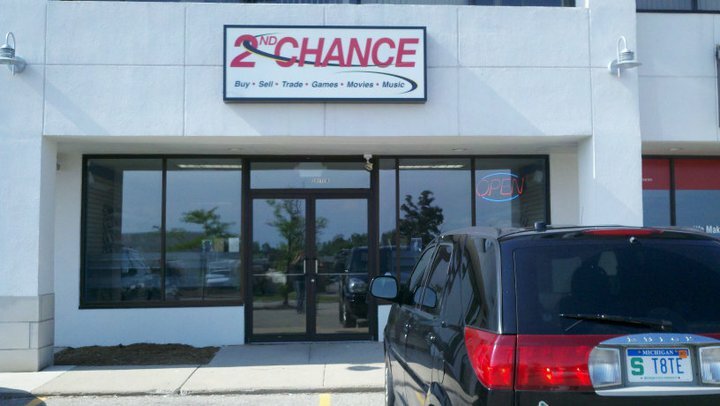 What, then, makes 2nd Chance stand out about other comparable stores? Their DVD selection and prices. They have a TON of DVDs! You’d be hard-pressed not to find something you’re looking for. But what’s even better than the selection is the prices. Most any DVD is only $4. Most box sets are not priced that much more (or, in the case of The History of the WWE Intercontinental Championship set I picked up, not more at all). Even better, they have a bargain bin full of decent movies for only $2 (i.e. The Simpsons Movie and Simpsons Christmas Special I picked up). What’s more, if you are looking to sell any DVDs or Blu-Rays, they pay cash in addition to store credit! Not a lot of places do that! …That was awful. I apologize. All images used in this article were borrowed from 2nd Chance Games’ Facebook Page. I’m also on the Facebook! Also, follow me on Twitter @fivedollargamer!